heyyy we talk about videogames in this one viewers what u think about that? cool!!!!! 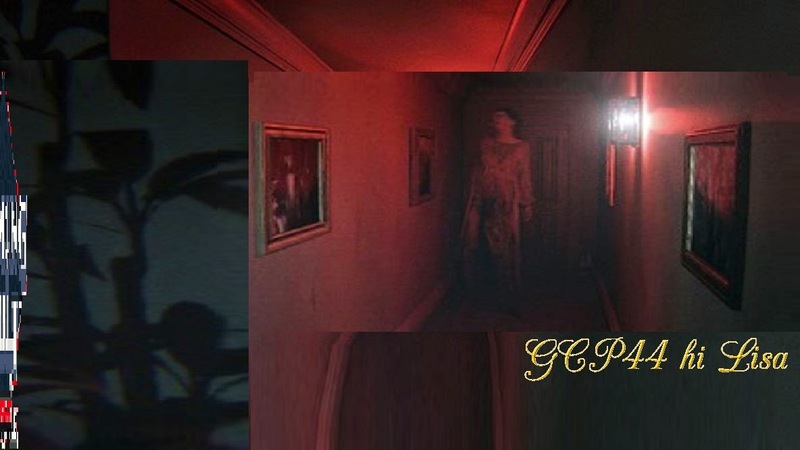 P.T, FFXIV, another vidgame. This is a good one. Featured music from SpaceyONIT!!! 2011-2016 Gaming Cult. Awesome Inc. theme. Powered by Blogger.